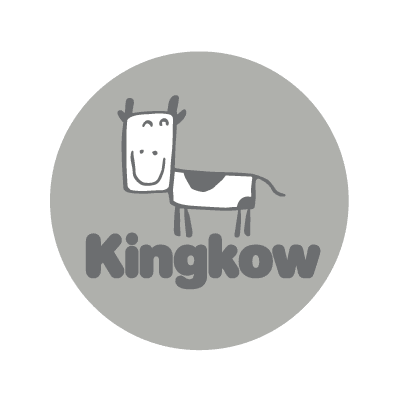 Since 1998, Kingkow has been delivering imaginative and beautiful, yet practical and versatile, clothing and accessories for children. Whether it's a casual school day or a special evening event, the Kingkow collection offers outfits made from the highest quality fabrics and materials for newborns to 14 year olds. Visit our flagship boutique at Westfield World Trade Center to experience our beautiful, functional, and distinctive brand.